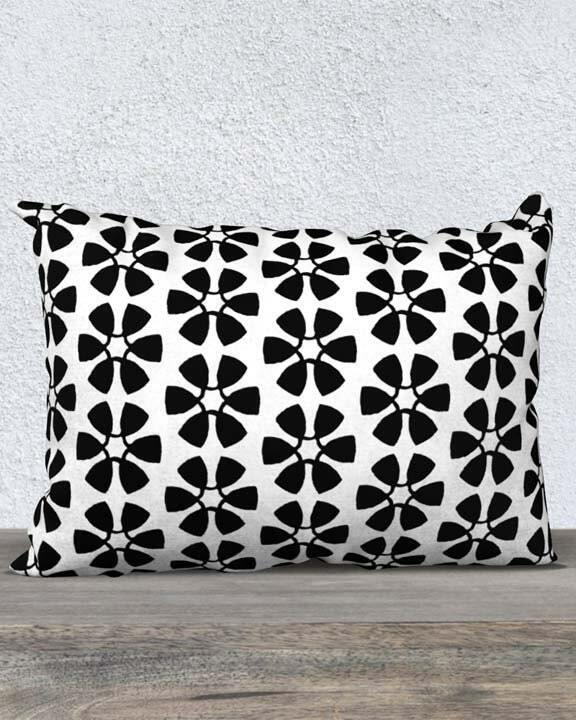 This graphic black and white decorative pillow cover is inspired by summer pinwheels and is recreated from my original hand stamped wood block print on paper. 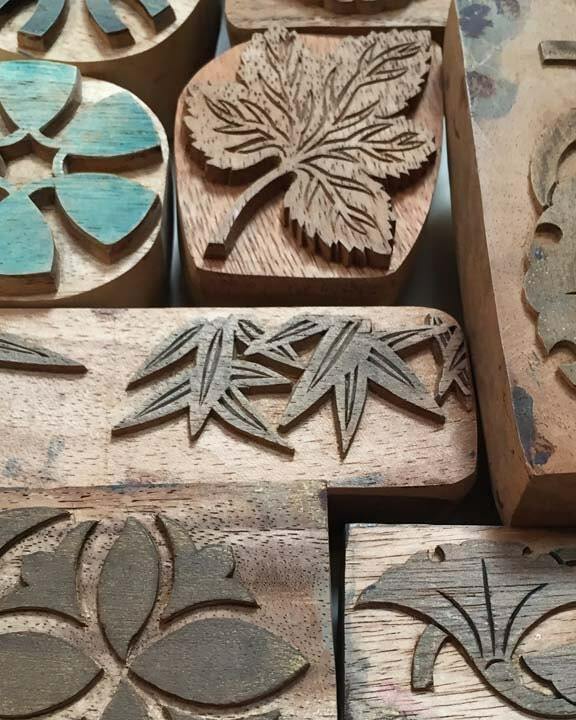 I had the wood blocks custom carved and through amazing modern digital printing techniques we can achieve the hand stamped look once printed on fabric. 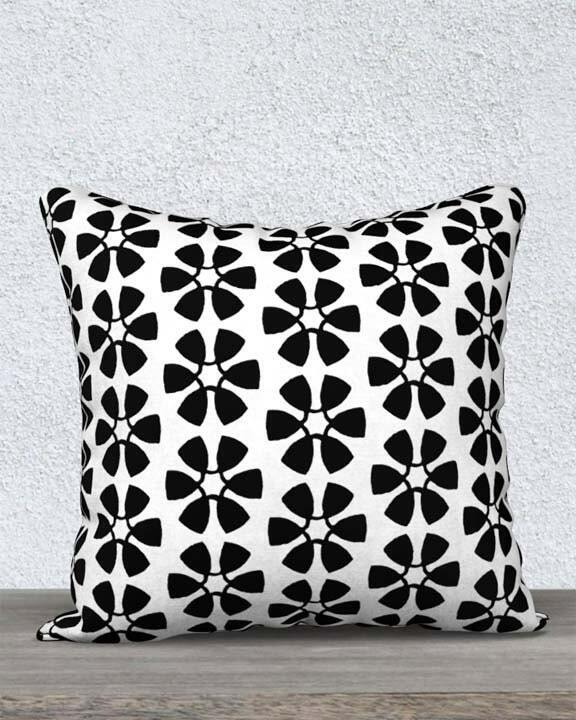 The white background is a softer, natural off white rather than a true bright white.